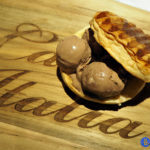 Giulia by Casa Italia: Home-cooked food to a whole new level | Badudets Everything Nice! Home-cooked food brings comfort to everyone. 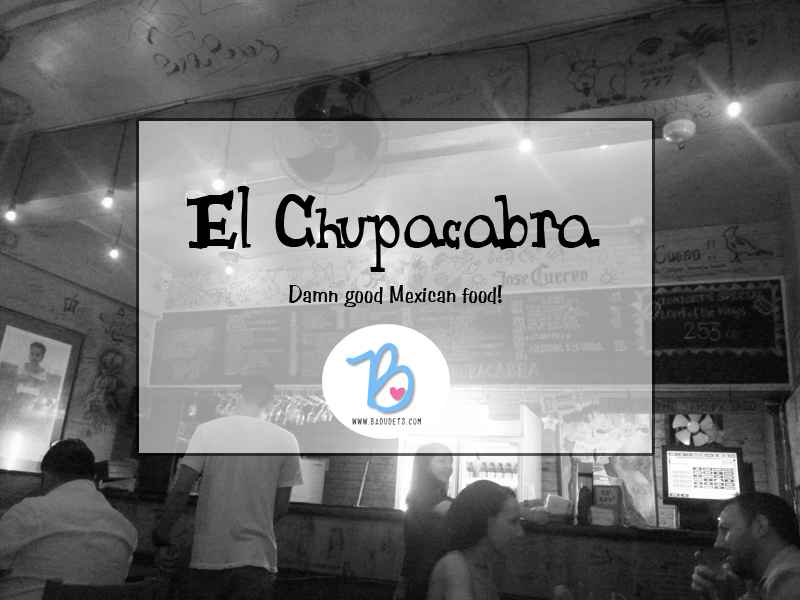 No matter how many international cuisines you’ve tried, you’ll still long for that familiar taste, the taste of home. 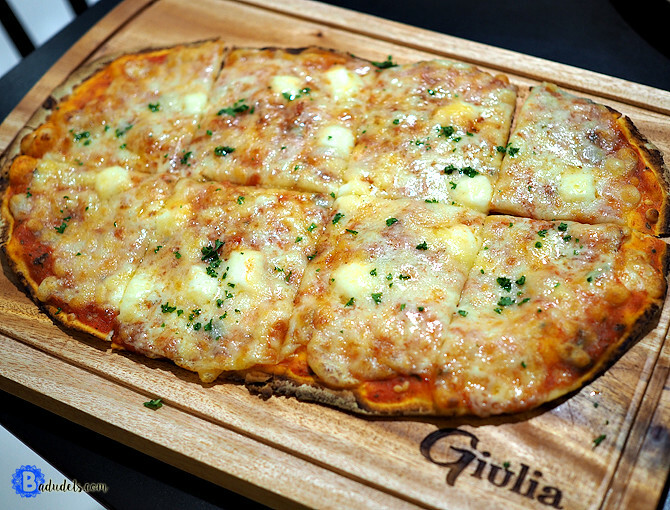 At Giulia, they bring home-cooked food to a whole new level. 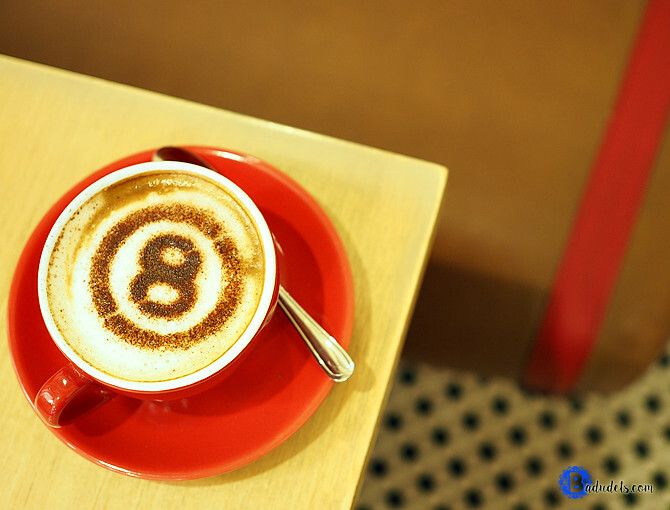 Giulia is a full service restaurant that whips up hearty dishes that linger way after you’ve finished everything on their plates. 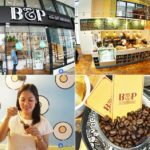 It’s from the same company that introduced Casa Italia, that’s why Giulia is at the same location at SM North Edsa The Block. 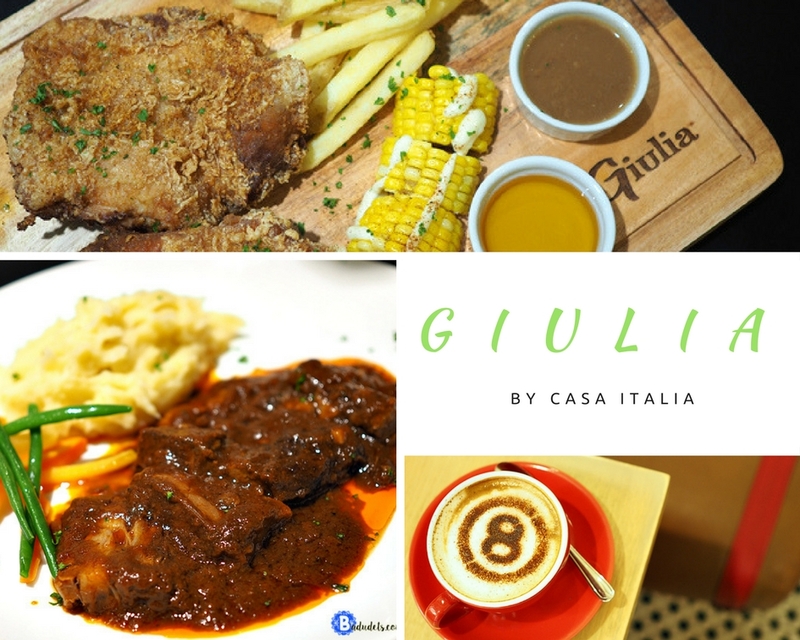 During the blogger’s event, we sampled Giulia’s menu, I think they kept the best ones from Casa Italia and introduced more exciting options for their diners. 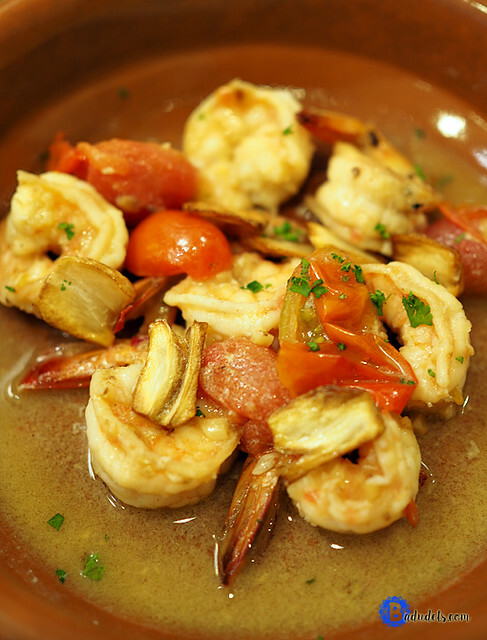 For starters, we had Gambas Al Ajillo. The flavors of garlic and spice will definitely rev up your tastebuds for more. When talking about comfort food, fried chicken is always on the list. Almost every resto have their own fried chicken recipe. I dare you to try Aunt Giulia’s Legendary Fried Chicken. Oh my! This became an instant fave. 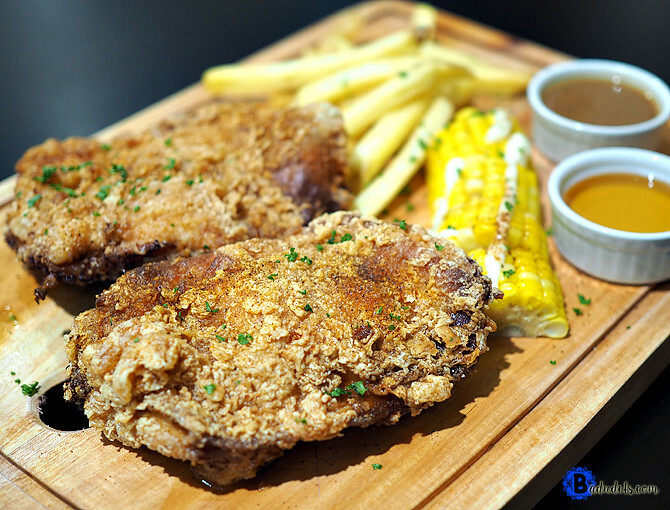 How can you not love this juicy boneless chicken that’s seasoned perfectly and fried until oh-so-crispy! Tip: Mix the gravy and honey altogether for a level-up fried chicken experience. I’m sure this will be a hit to kids and adults alike. Another favorite is this Italian Beef Stew. 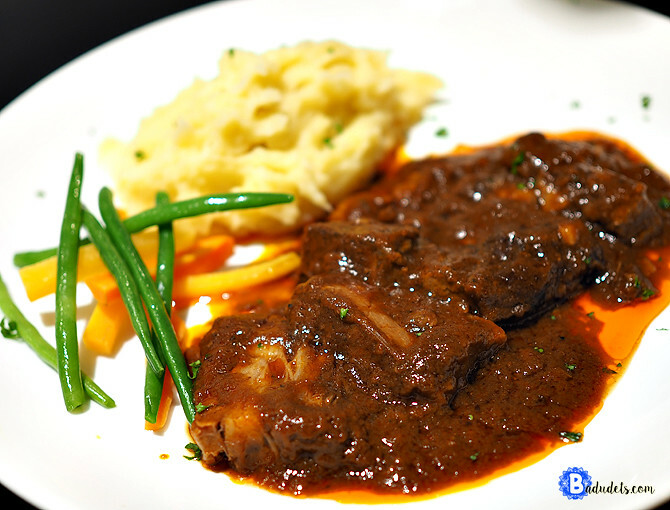 Tender chunks of beef is slow-cooked in a tomato-based sauce. 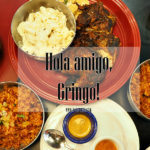 Feels like home when paired with mashed potatoes, but for Pinoys, a cup of rice for this dish is a must. Giulia’s pizza is thin crust which I love. I also like my pizza simple, without so many toppings. Just like their Four Cheese Pizza. 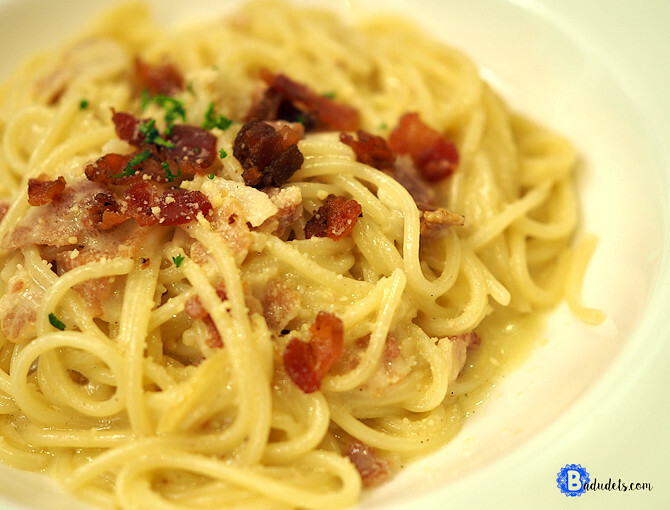 For pasta lovers, Giulia has carbonara, bolognese, creamy prawn, spicy calamari, and beeg lasagna. 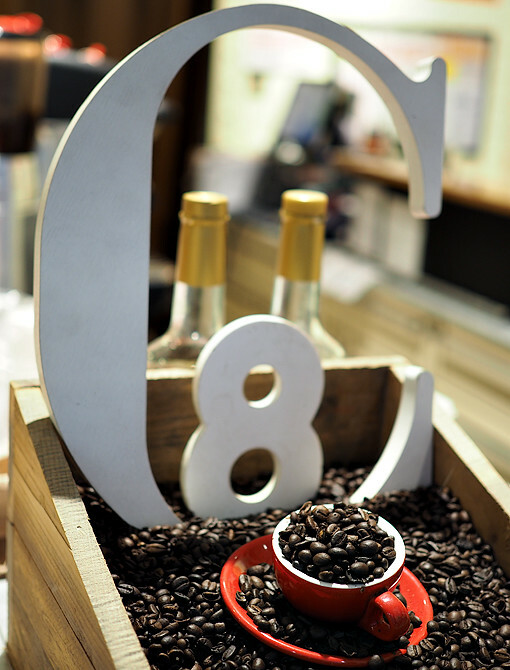 Giulia also has the same micro-roasted coffee, one of the best tasting coffee. 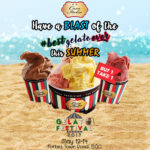 Since Giulia is from the same company of Casa Italia and Gelatofix, they still serve the best gelato ever! 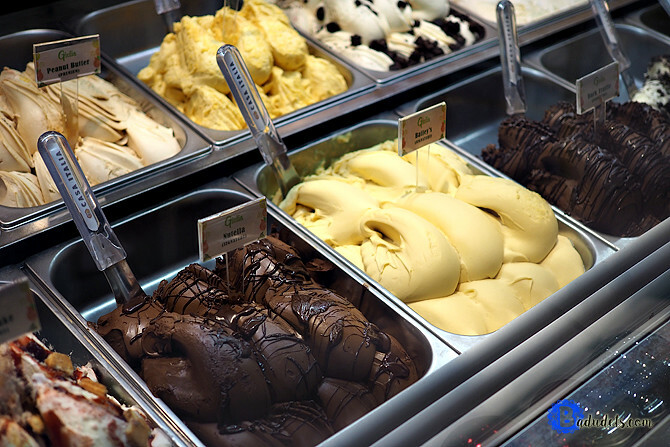 You can still have your favorite gelato flavors such as Nutella, Dark Truffle, Pistachio, and so much more. 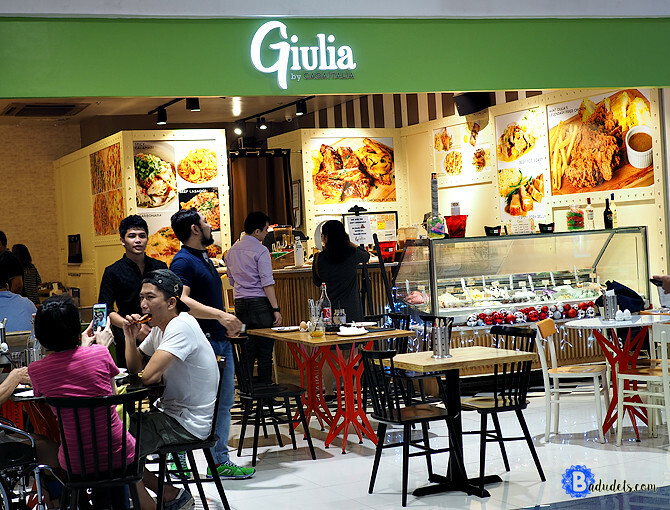 Giulia is the Ground Floor of The Block, SM North Edsa.